Spoleto Festival USA 2012 « Stitch Design Co. 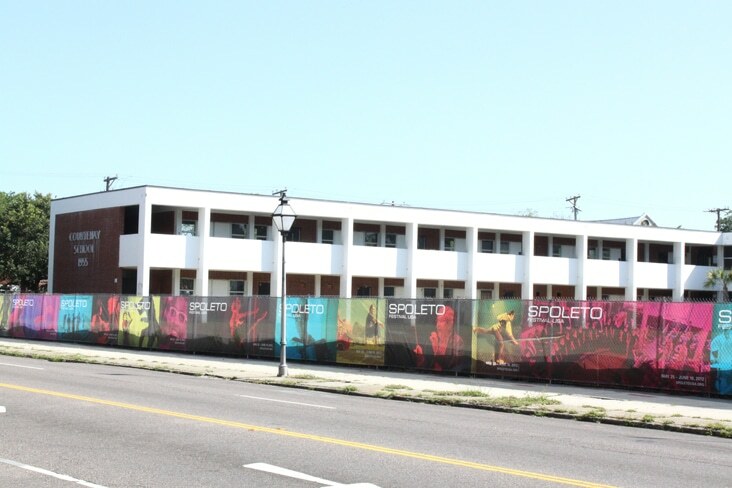 The street banners for Spoleto Festival USA are up and we can safely say that they are officially the largest pieces of print we’ve ever designed. 200 feet of color blocking along Meeting Street and 1,806 square feet on upper King Street. Spoleto is one of our favorite times of year, they truly do make everything more beautiful! Special thanks to Limelight Sign Company for making these banners come to life. 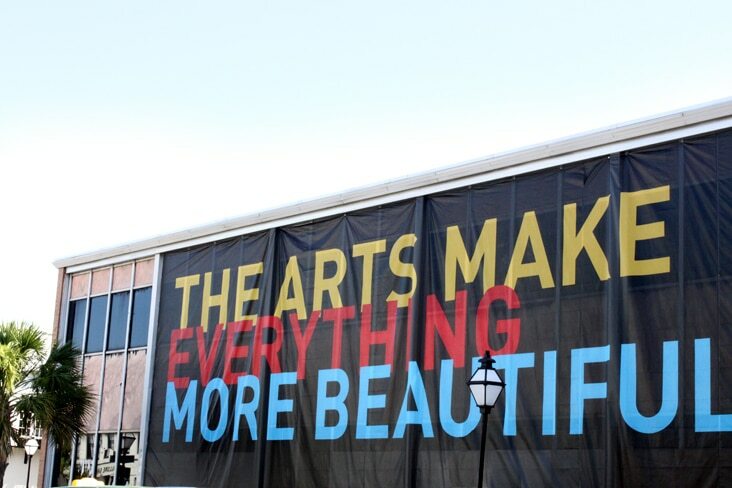 1 Comment > Tags: Environmental Graphics, Limelight Sign Company, Spoleto Festival USA, Stitch Design Co. I saw these the other day and had a feeling you guys did them. They look wonderful; especially the duotone ones. Reach Out and Say Hi! We are a branding and digital agency in Charleston, South Carolina. We enjoy collaboration and long-term relationships with our clients. We create the look and feel of businesses, organizations and product lines. We design everything from logotypes to identities to alluring websites.